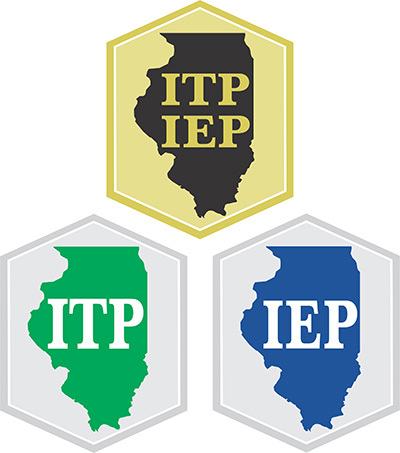 Begin or continue your professional journey to receive the designation of “Illinois Title Professional” or “Illinois Escrow Professional” and join the over 200 ITPs & IEPs already proudly wearing their pin. These two industry designations are destined to become the standard of knowledge for either an escrow or title professional in Illinois, creating a more qualified pool of candidates from which employers can pull, as well as a great tool for employers to supplement the skills of their existing employees. 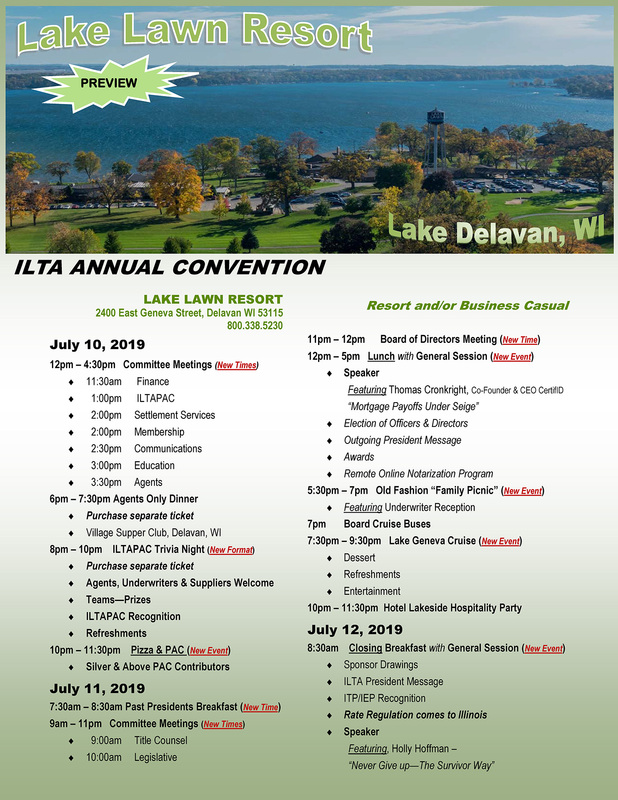 Don’t be left behind – Register today! Each designation track requires the successful completion of four courses. Course fees are $295.00/course for members and $395.00/course for non-members. If you register for a second course at the same time, the second course is discounted by $95.00 and will only cost you $200 for members and $300 for non-members. Courses can be taken out of order. All course examinations are online and must be successfully completed within 5 days.